When you are really struggling with someone, and it’s someone you’re supposed to hate because of ideology or belief, move in. Get curious. Get closer. Ask questions. Try to connect. Find something. In 2017, PathNorth began hosting bi-monthly lunches featuring leaders who exemplify civility through their work and passions. The idea was simple: if we highlight more leaders who practice civility, the PathNorth community might be well-positioned to inspire others to bring more civility to society. Through the exploration of new perspectives and the discovery of deeper meaning and purpose, PathNorth aims to inspire leaders to be better versions of themselves, believing this will contribute to a better society and culture, one that is more inclusive and caring. 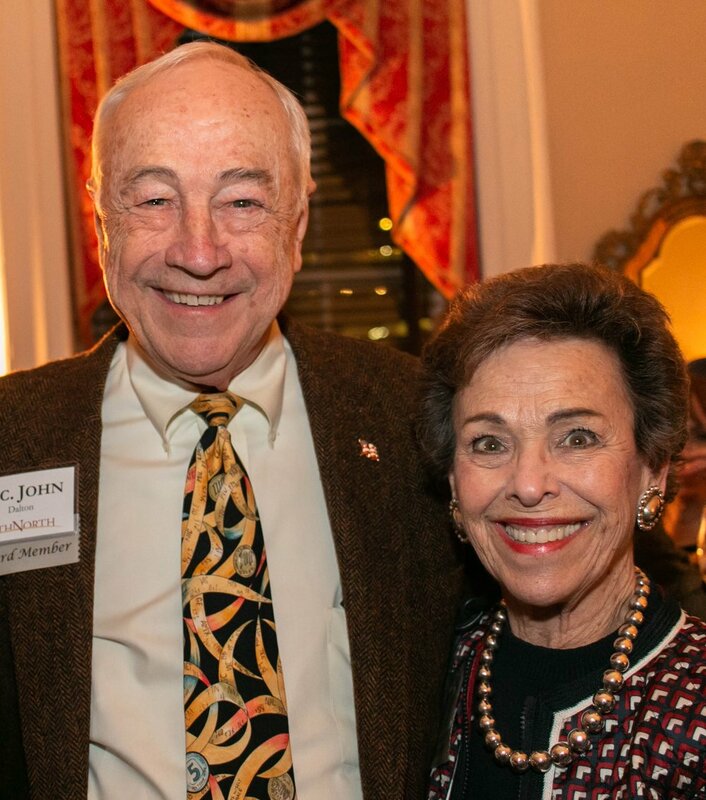 Long-time PathNorth members John (former Secretary of the Navy) and Margaret Dalton, two individuals who exemplify civility in its truest form, generously underwrite and co-host each of these unique and important convenings. Each lunch takes place in Washington, DC at 12:30pm (unless otherwise noted). Formal invitations with speaker information and additional details to follow.